Celebrate the 2014 Bruce Springsteen Tour. The Light In Darkness is a collector’s edition, we are almost sold out! Makes a great gift for the Springsteen fan in your life. *Free Shipping* Order Now: Less than 100 copies remain. Wikipedia: L’ambiance est sombre, le ton est percutant et saisissant dès la pochette, les textes marquants et travaillés, Springsteen n’hésitant pas à crier comme pour exprimer son désir de révolte et de soutien. exemplare, wenn die weg sind, sind sie weg. Das Buch hat über 200 Seiten und Fotos, alle Details findet ihr unter The Light in Darkness. Das Angebot gilt vom 1. bis 22. April 2014. Großartige Fotos, wie ihr auf seiner Seite sehen könnt, und “Augenzeugenberichte” von damals. 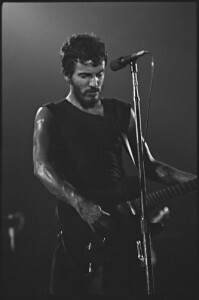 Bruce Springsteen started out 2014 by releasing High Hopes, his 18th studio album and 11th album to chart at number one in the U.S. As his first tour that will feature professional recordings of each live performance available after each show, he is currently in the midst of the 34-date High Hopes Tour, with only 15 dates in the US. Here we examine ticket prices for a series of key upcoming dates on Bruce Springsteen’s current ‘High Hopes’ tour. The Boss makes his way to Charlotte’s Time Warner Cable Arena on April 19. Bruce Springsteen Charlotte tickets have a get-in price of $90, with an average price of $361. Even though prices have come down a significant 7% in the past week, that is still 38.85% above the tour average of $260. Bruce will play Pittsburg’s Consol Energy Center on April 22. Bruce Springsteen Pittsburgh tickets have a get-in price of $48 and an average price of $232. Ticket prices are down 1% over the past week, in addition to prices already being 10.77% below the tour average. But Springsteen won’t be away from North Carolina for long: traveling back to the state to play Raleigh’s PNC Arena on April 24. Bruce Springsteen Raleigh tickets are quite expensive, with a get-in price of $89 and an average price of $422. The good news is that ticket prices, at 62.31% above the tour average, are down 5% over the past week. Bruce performs at Atlanta’s Aarons Amphitheatre at Lakewood on April 26. With a get-in price of just $48 and an average price of $205, Bruce Springsteen Atlanta tickets are on the less expensive side. Ticket prices have ticked up slightly as of late, up 4% over the past week, yet are currently still 21.15% below the tour average. 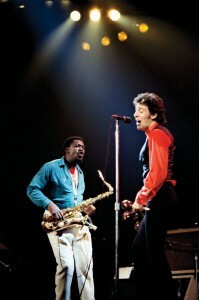 On May 17, Bruce travels to Mohegan Sun Arena in Uncasville, Connecticut for the most expensive date on the tour. Bruce Springsteen Mohegan Sun tickets have a get-in rate of $165 and an average price of a whopping $481. And the high ticket prices show no signs of slowing down, with prices up 3% over the past week and currently 85% above the tour average. Bruce Springsteen closes out the tour May 18 at Mohegan Sun Arena in Uncasville, Connecticut. 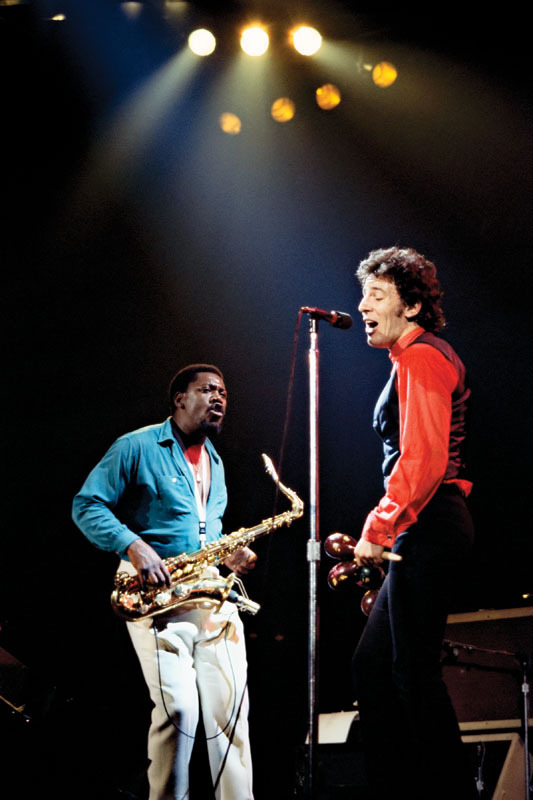 For this show, Bruce Springsteen Connecticut tickets have a get-in rate of $142 along with a somewhat reduced average rate of $399. Prices for this show are down a slight 4% over the past week, yet are currently still 53.46% above the tour average. Order Now and take advantage of Free Shipping! Less than 100 copies remain. Additionally, the exhibit will feature video interviews with each of the photographers, produced by The GRAMMY Museum. On the evening of the launch, each of the photographers will appear at the Woody Guthrie Center for a panel discussion and Q&A, hosted by Santelli. The debut of the exhibit coincides with the one-year anniversary of the opening of the Woody Guthrie Center. 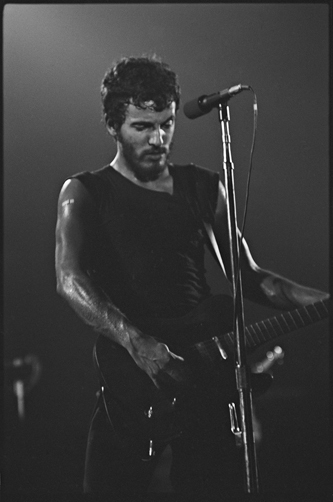 “We are thrilled to be kicking off our anniversary celebrations with this incredible exhibit featuring photographs spanning the career of Bruce Springsteen. He is an excellent example of an artist who continues the legacy of Woody Guthrie. The opening of this newly curated exhibit at the Woody Guthrie Center is a perfect fit,” said Deana McCloud, executive director. 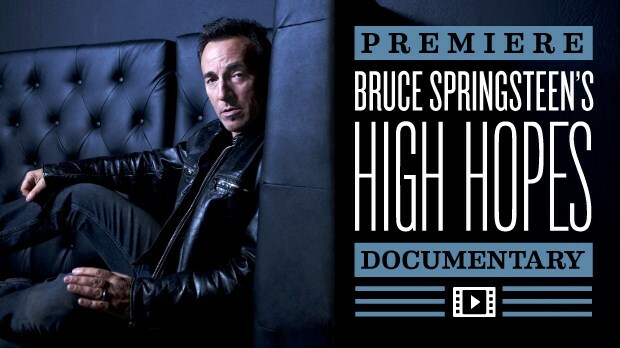 If you were a fan of Bruce Springsteen’s latest album, High Hopes — and there’s a good chance you were, since it debuted at number one in 20 countries — this new HBO documentary is a must-watch. Called Bruce Springsteen’s High Hopes, the 30 minutes of behind-the-scenes footage chronicles the making of his 18th album, from scouting Rage Against the Machine’s Tom Morello to recording the tracks. It will air in the U.S. on April 4 at 9:30 p.m. ET on HBO, but CBC Music has the Canadian exclusive preview of it for you right now, here. 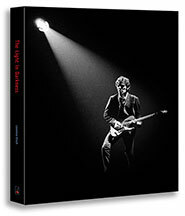 The doc was helmed by longtime Springsteen chronicler Thom Zimny (The Promise: The Making of Darkness on the Edge of Town, Bruce Springsteen: A Conversation With His Fans, Wings for Wheels: The Making of Born to Run), and includes up-close-and-personal footage of Springsteen in the studio, plus rehearsal footage and interviews with the Boss, Morello and more. Watch it in full now a week before its April 4 HBO premiere, which comes just before the E Street Band receives the award for musical excellence at the Rock and Roll Hall of Fame induction ceremony April 10.